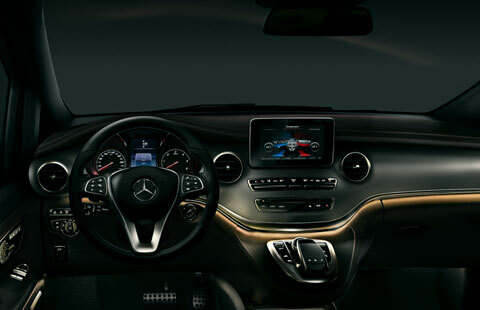 The Brand New luxury VAN of Mercedes AMG line in black color with white interior and panoramic windows is now available for rent with us all over Italy. 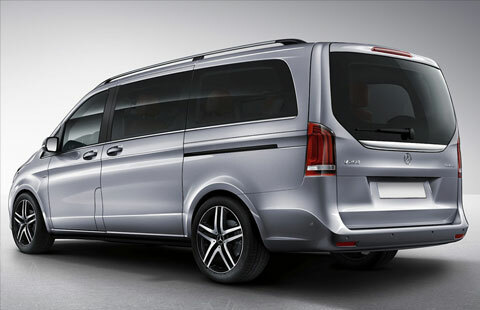 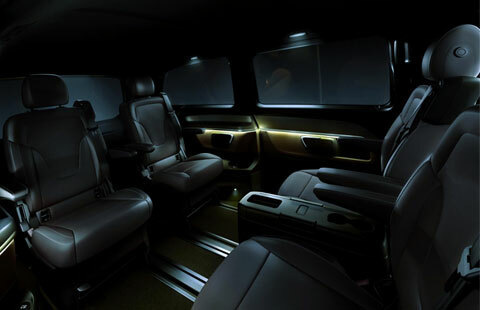 Our Mercedes V Class s perfect both for business trips and family vacations. 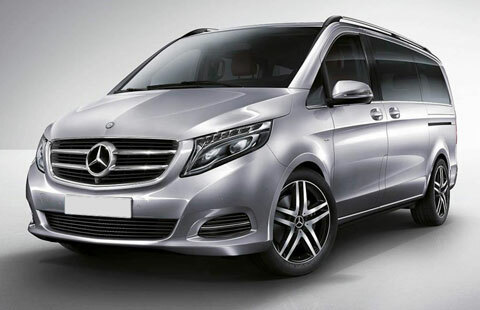 We will deliver our full optional Mercedes V Class to any location in Italy, Switzerland or French Riviera.